Friends, family and members of the community will gather together Tuesday night at Peachtree Landing to remember Heather Elvis and other loved ones who are still missing from their families this year. 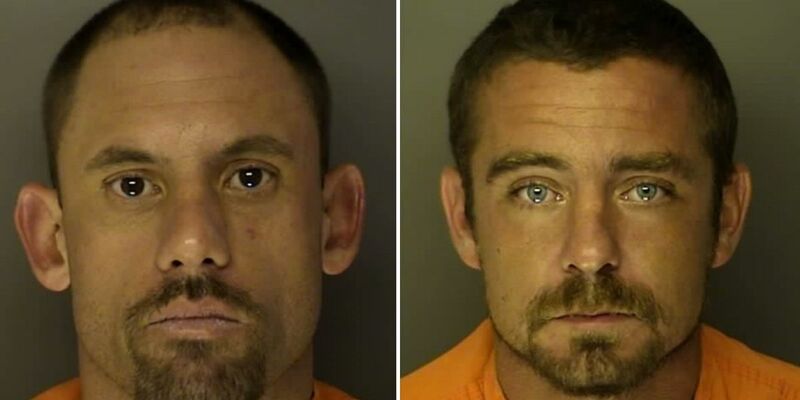 The two people charged in connection with the 2013 disappearance of Heather Elvis are expected to appear in an Horry County courtroom this week. 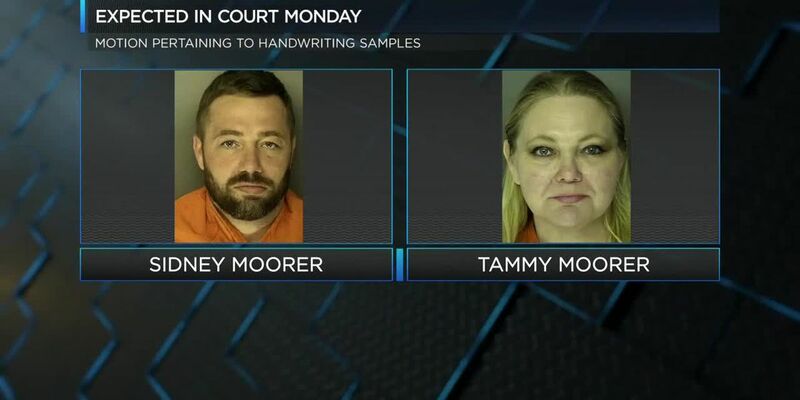 Sidney and Tammy Moorer are both set to appear in an Horry County courtroom this month. 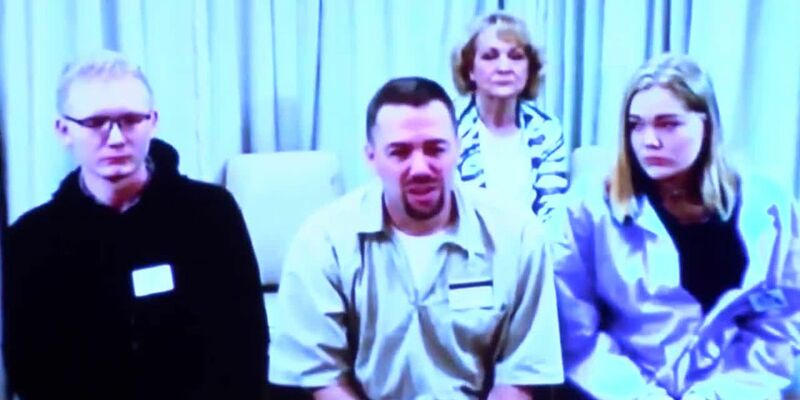 A parole board has denied Sidney Moorer’s request for release from incarceration, more than a year after he was convicted of impeding the investigation into the December 2013 disappearance of Heather Elvis. 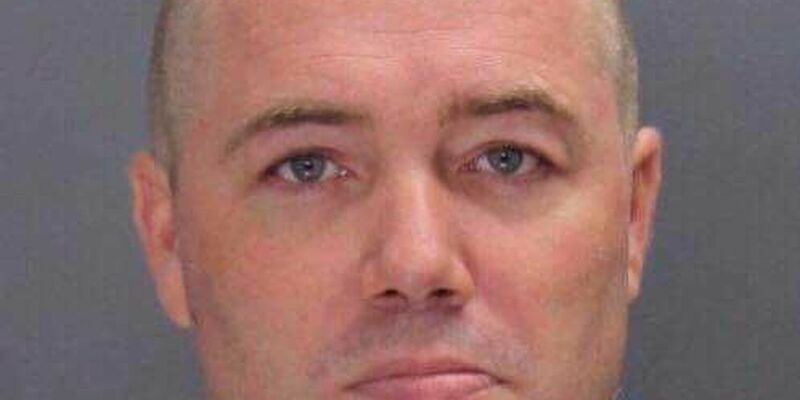 Sidney Moorer is set for a parole hearing this week. 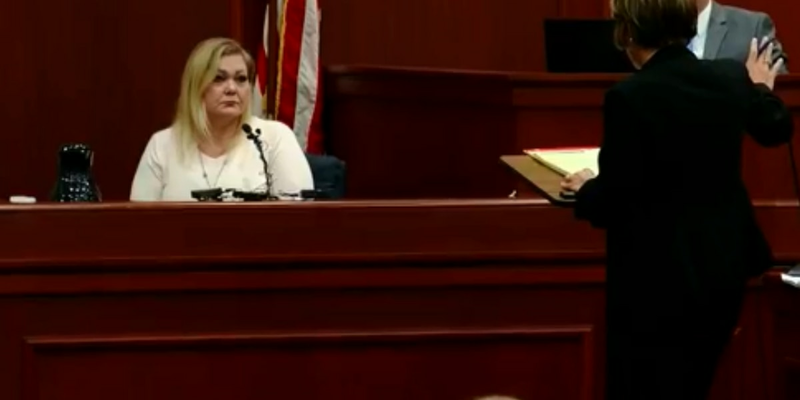 With the gag order lifted, the attorney for Tammy Moorer is speaking about the case for the first time since March 2014, when the order was first issued. 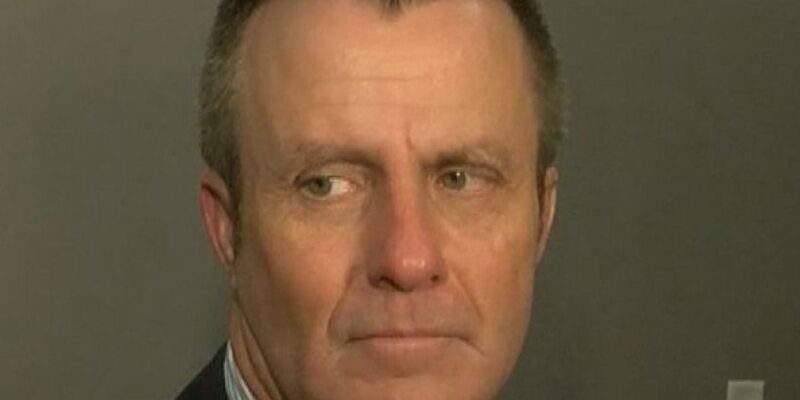 Terry Elvis, the father of missing girl Heather Elvis, was found guilty Wednesday morning of contempt of court. 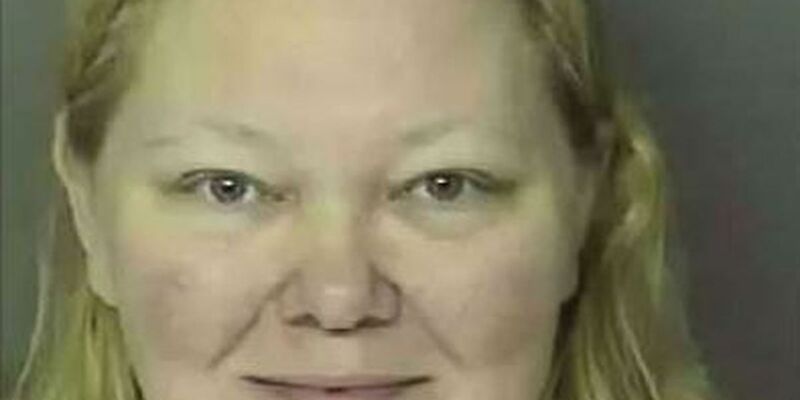 An Horry County grand jury came back with a guilty verdict for Tammy Moorer in her kidnapping case. 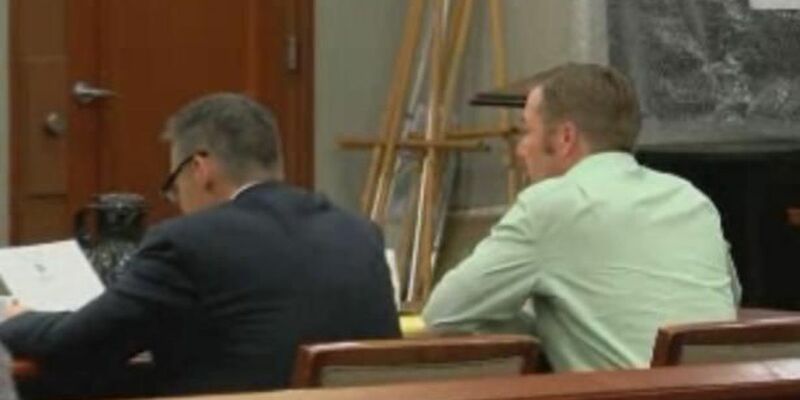 Jurors are expected to start deliberating Tuesday morning in the Tammy Moorer kidnapping trial. 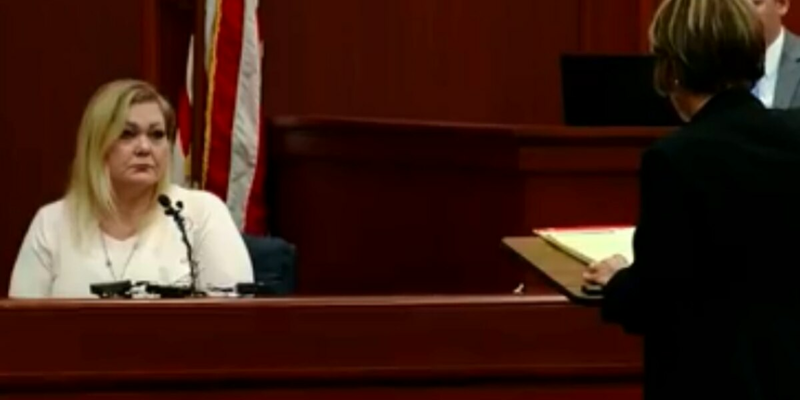 The kidnapping trial of Tammy Moorer begins its third week Monday morning, as the state gets the opportunity to continue cross-examining the defense's witnesses. 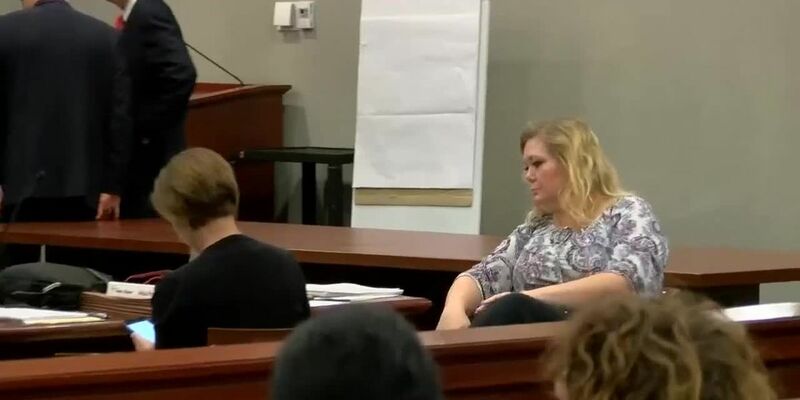 The trial of Tammy Moorer continues Friday as it enters its ninth day of testimony. 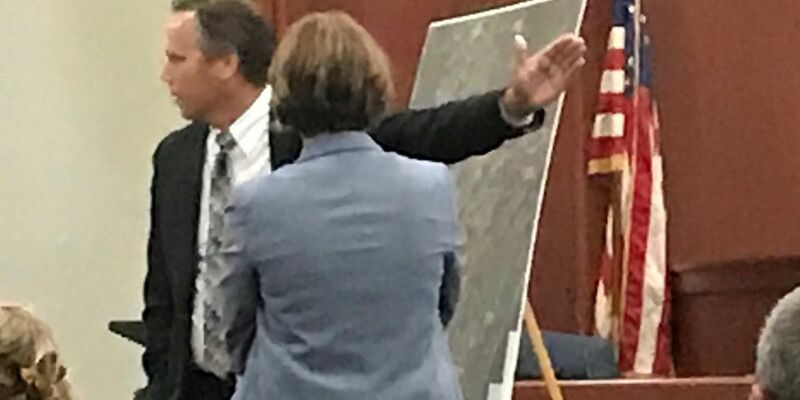 The defense’s case got off to a rocky start on Thursday, day nine of Tammy Moorer’s kidnapping trial. 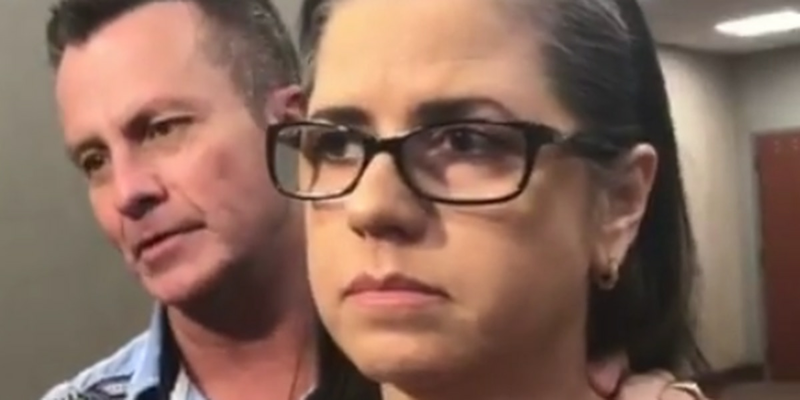 The mother of Sidney Moorer took the stand Wednesday in her daughter-in-law’s kidnapping trial. The trial started on Oct. 8 with jury selection. 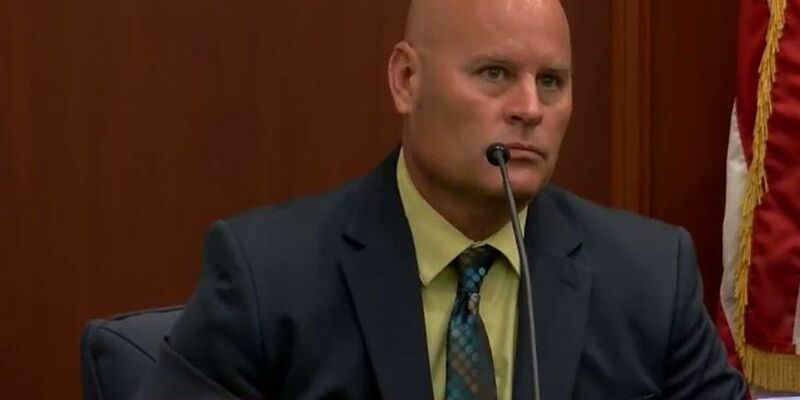 Since then, there has been six days of witness testimony. Moorer is charged in connection with the December 2013 disappearance of Heather Elvis. 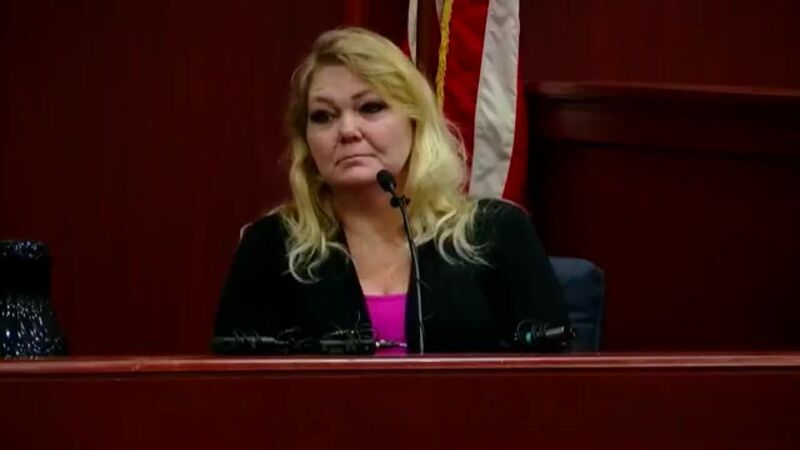 The Tammy Moorer trial resumed Monday as more witnesses took to the stand to testify. 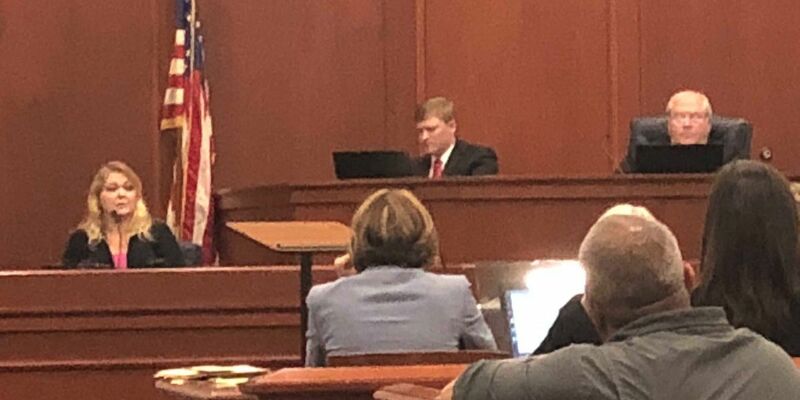 Day two of testimony in Tammy Moorer’s kidnapping trial is set to continue Wednesday at the Horry County Government and Justice Center in Conway. 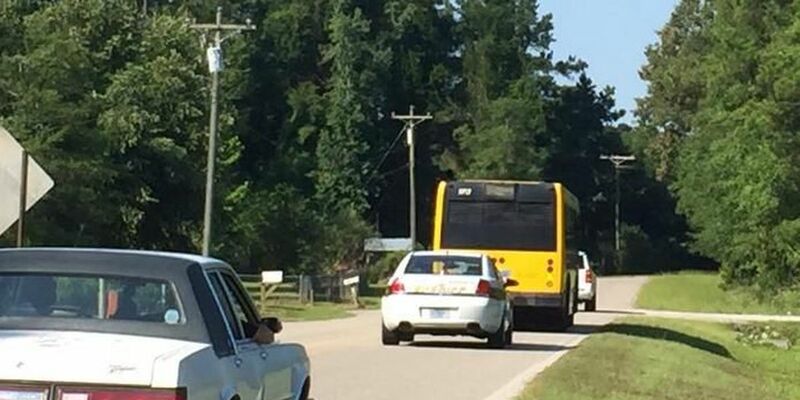 Opening statements took place Tuesday morning ahead of the first witnesses being called. 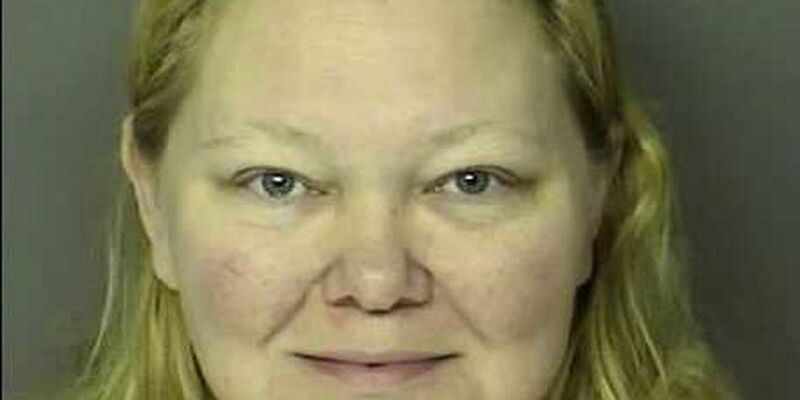 The trial for Tammy Moorer is set to begin Monday in Horry County with jury selection. 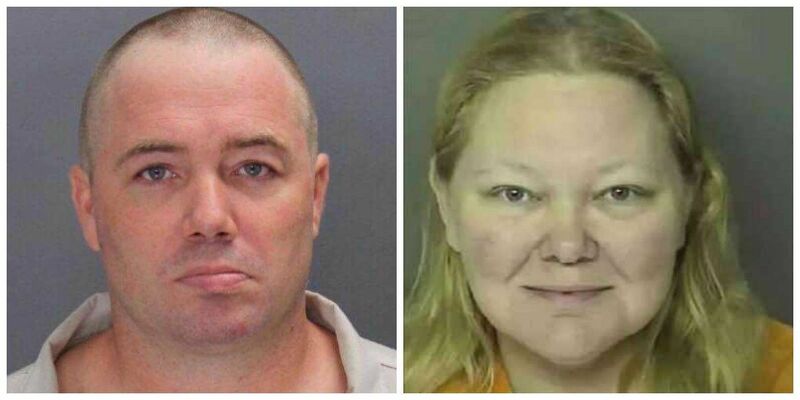 SC Supreme Court rejects motion for Sidney, Tammy Moorer to be tried together. 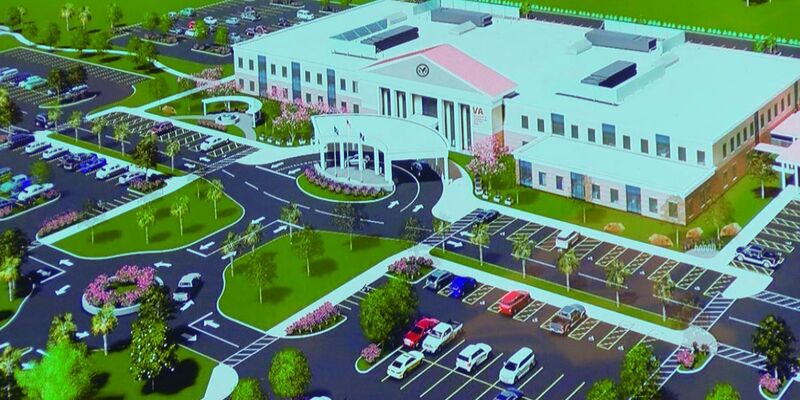 In documents filed with the South Carolina Supreme Court that WMBF just obtained, the state's highest court has been asked to decide how Tammy Moorer's upcoming trial for kidnapping and conspiricy to kidnap should be handled. 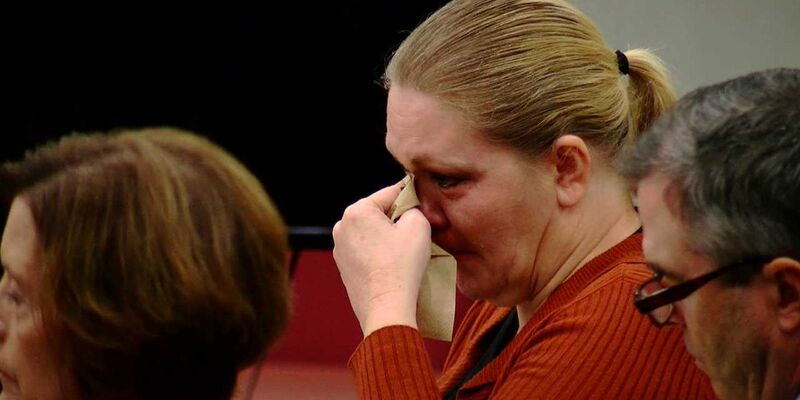 Sidney and Tammy Moorer could be tried together as co-defendants for charges of kidnapping and conspiracy to commit kidnapping in connection to the disappearance of Heather Elvis. 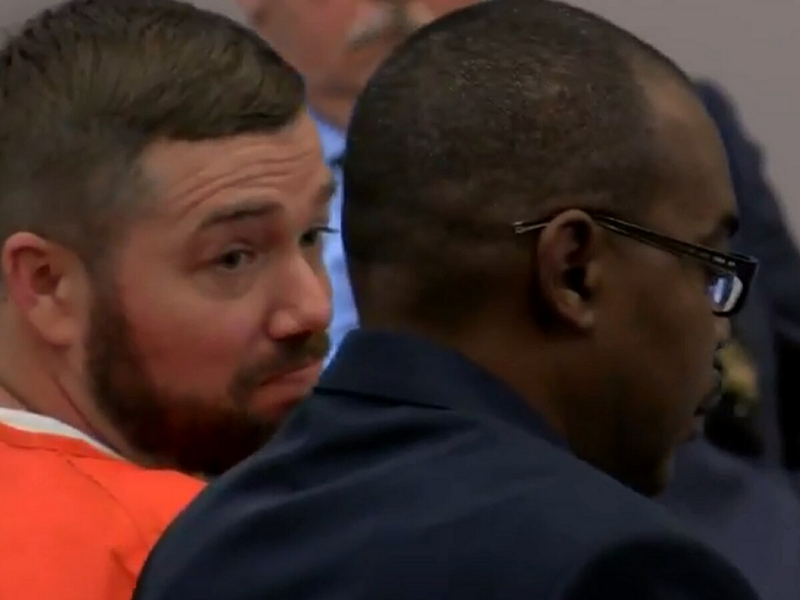 Sidney Moorer is almost a month into his sentence after being convicted last month of impeding the investigation into the December 2013 disappearance of Heather Elvis. 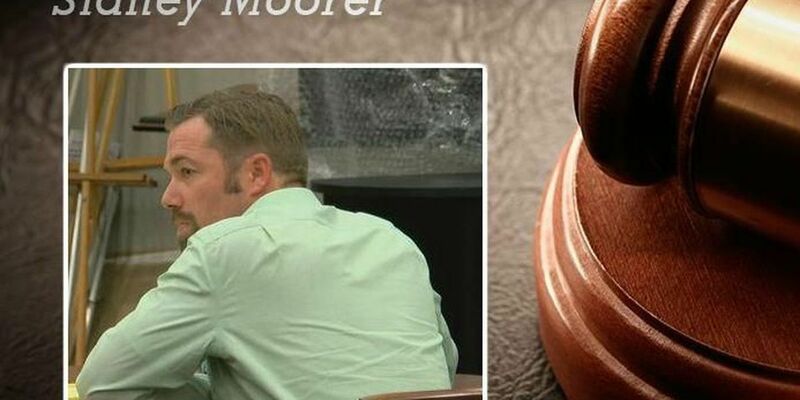 A jury has returned a verdict of guilty in the obstruction of justice trial for Sidney Moorer. 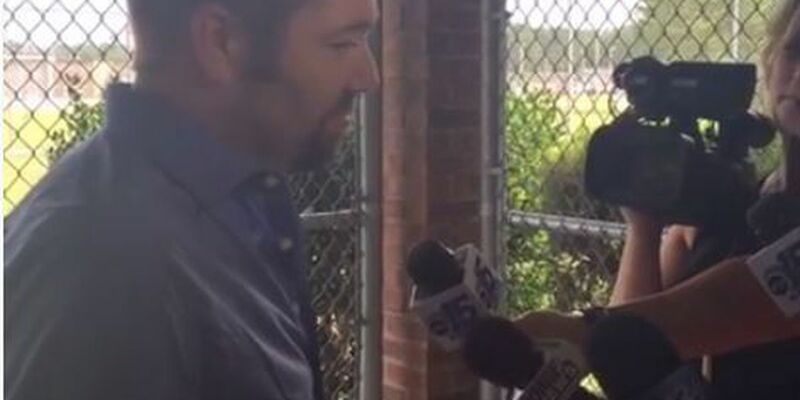 Video evidence presented during Sidney Moorer's obstruction of justice trial that reportedly show him making a purchase at an area Walmart and making a call from a pay phone were obtained by WMBF News two days after a jury found him guilty of the charge. The third day of the obstruction of justice trial for Sidney Moorer included testimony by a forensic expert specializing in analyzing cell phone location data and from Tammy Moorer's cousin, who said Sidney Moorer showed him "something" on a cell phone indicating that Moorer knew more about Elvis' disappearance than what he told police. 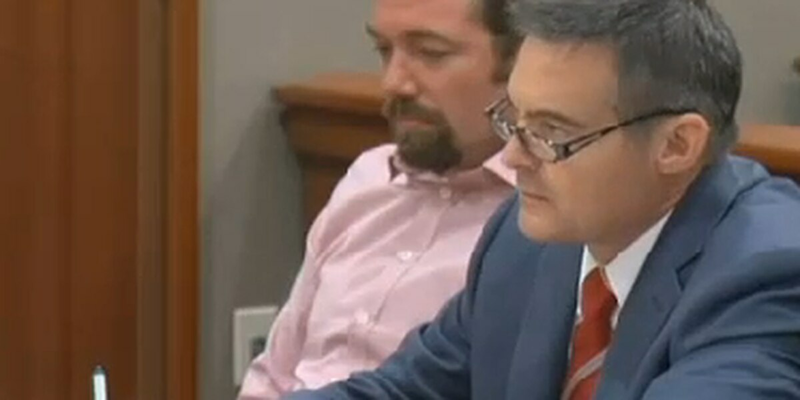 Sidney Moorer's obstruction of justice trial continued Tuesday morning for a second day. 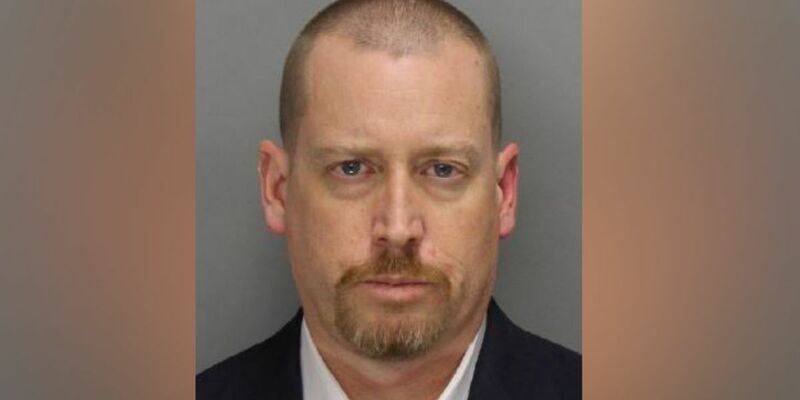 Moorer is accused of kidnapping in connection to Heather Elvis' disappearance. 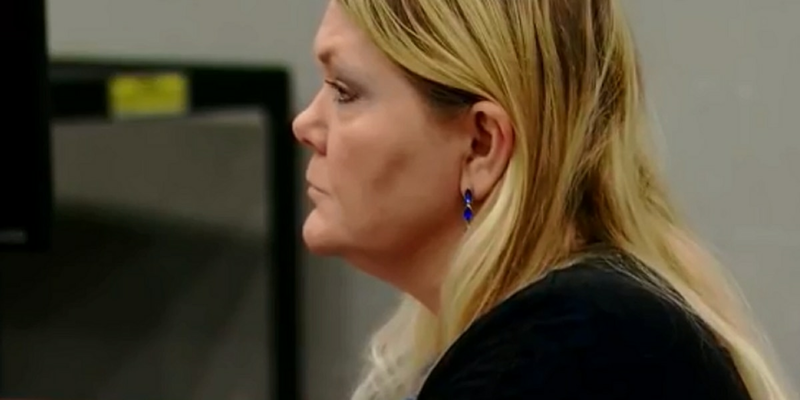 Tammy Moorer, the wife of Sidney Moorer who is also accused of kidnapping missing woman Heather Elvis, appeared in court Tuesday morning for a pre-trial hearing. 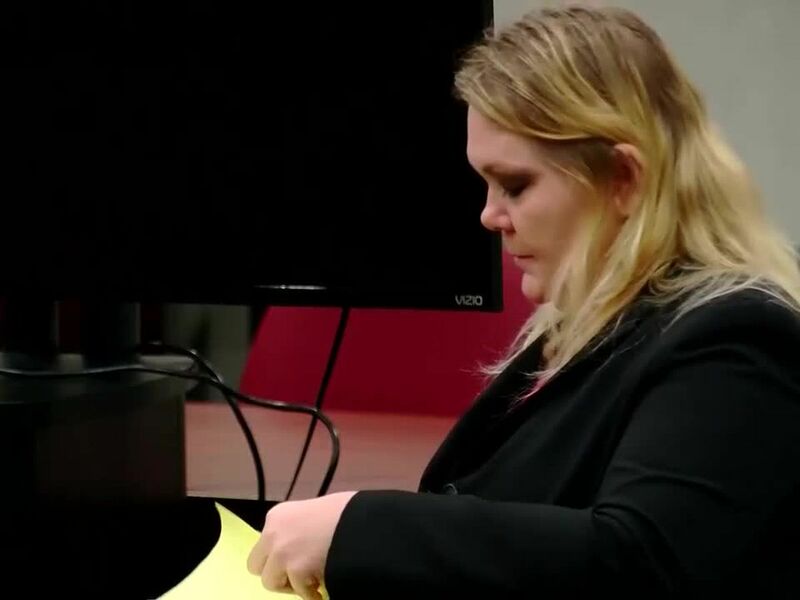 Tammy Moorer is accused of violating the gag order in the case for posting information about the Heather Elvis case to her Facebook page, according to court documents. 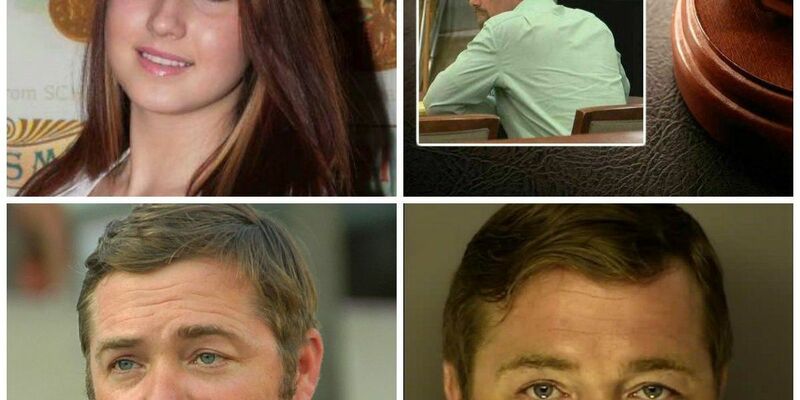 Saturday will be exactly one year since a Horry County jury was unable to decide if Sidney Moorer was guilty or innocent in the 2013 disappearance of Heather Elvis. It's been three years since Heather Elvis went missing, and still no justice has been found for her or her family and friends. 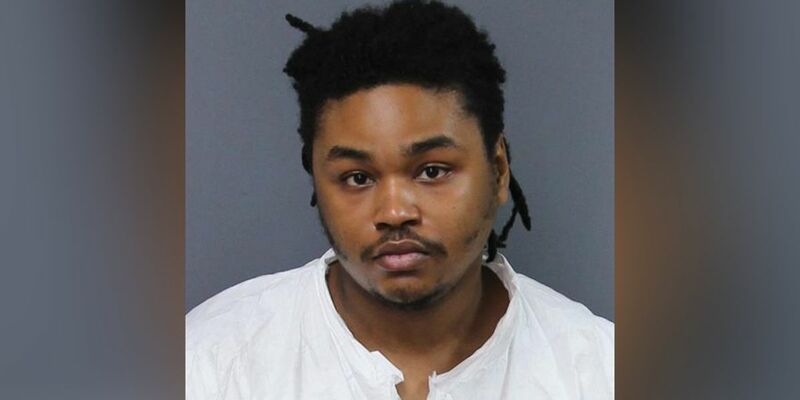 The man accused in connection to her disappearance is spending this Christmas with his family after a jury could not decide if he was guilty or not. However, this case is far from over. 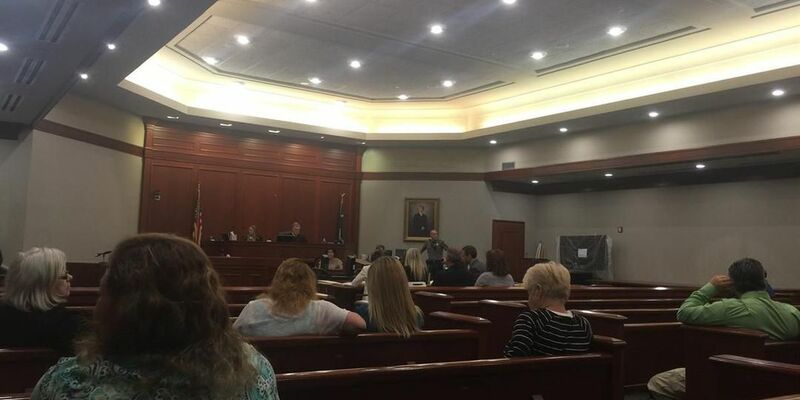 A change of venue has been ordered in the kidnapping trial of Sidney Moorer, charged in connection with the December 2013 disappearance of Heather Elvis. 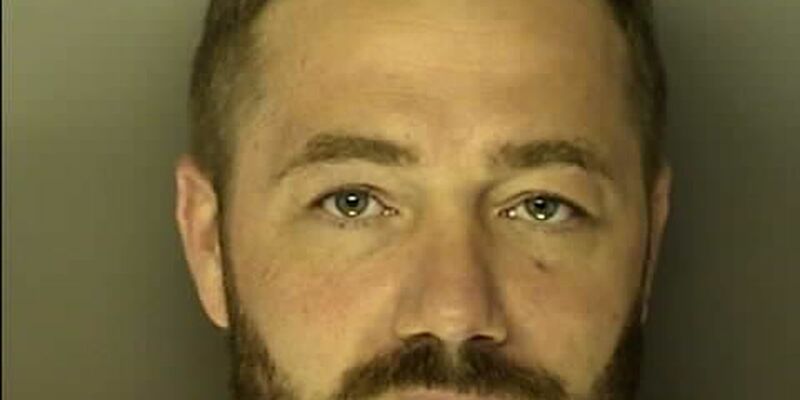 Sidney Moorer is set to be released from jail on Wednesday following his imprisonment for violating a gag order during his kidnapping trial in the case of missing woman Heather Elvis. 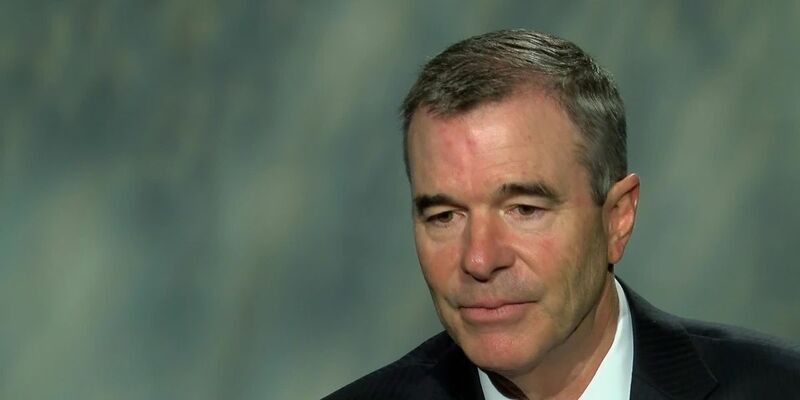 Fifteenth Circuit Solicitor Jimmy Richardson said Sidney Moorer will be tried again in connection with the disappearance of Heather Elvis. 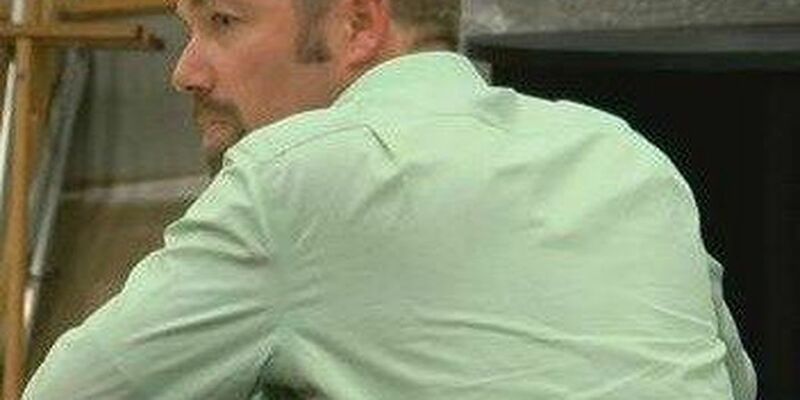 After several hours of deliberation that began Thursday evening and continued for most of the day on Friday, 12 jurors could not reach a unanimous verdict and a hung jury was declared in the case of Sidney Moorer, who was charged with kidnapping in connection with the December 2013 disappearance of Heather Elvis. Text messages between Sidney Moorer's and Heather Elvis' cellphones was the focus of afternoon testimony in Moorer's kidnapping case. 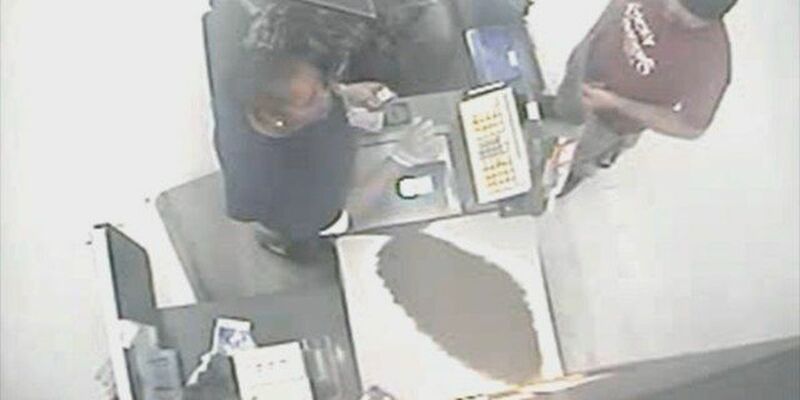 Video surveillance footage made up the bulk of the rest of the evidence presented Tuesday in the kidnapping trial of Sidney Moorer. 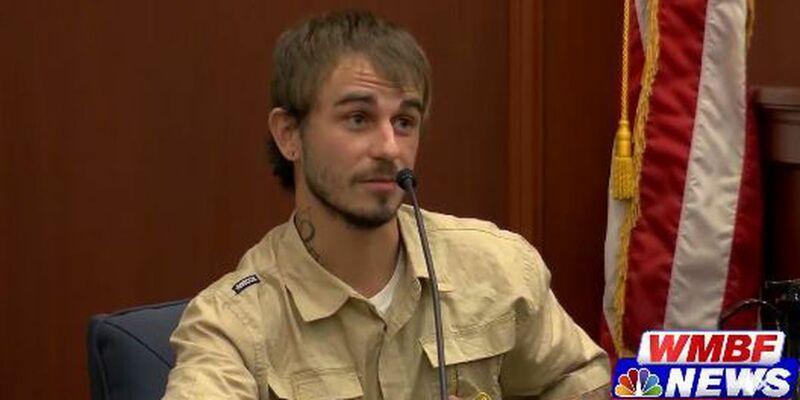 Witness testimony began around 4 p.m., Monday in the Sidney Moorer trial, with both saying they believed Heather Elvis was pregnant. 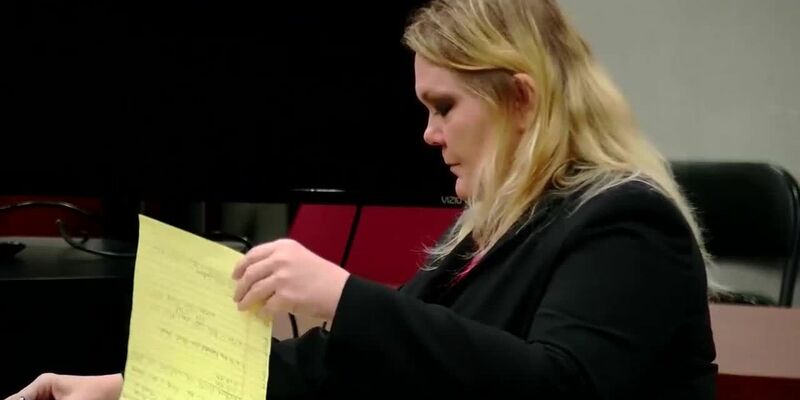 Both the husband and wife arrested Friday in connection with the Heather Elvis investigation were charged with kidnapping on Sunday, in addition to the charges announced at their bond hearings Saturday morning. 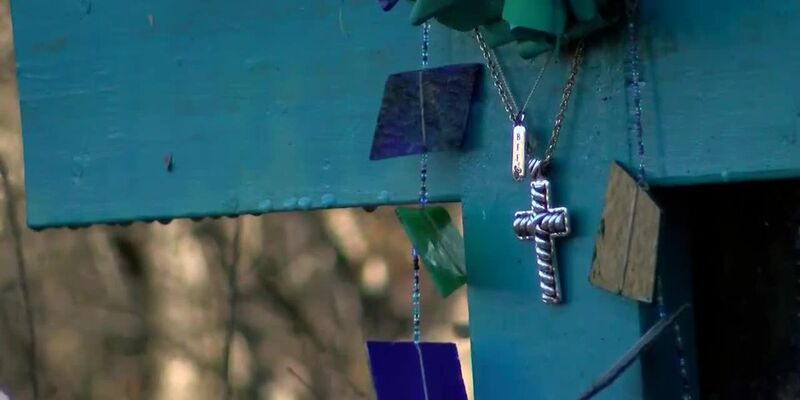 Those closest to the investigation into the disappearance of Heather Elvis speak to WMBF News about the case, what they think may have happened, and the complicated role social media has played in the investigation.